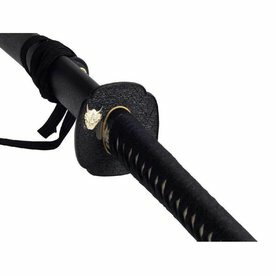 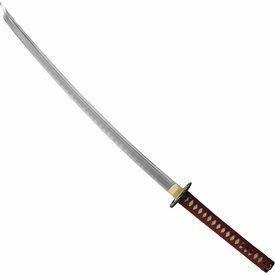 A basic katana sword for all kinds of samurai swords. 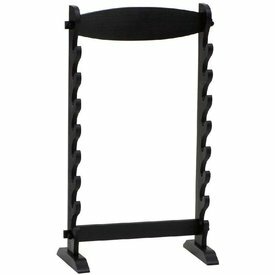 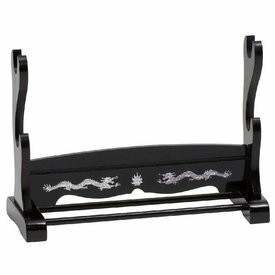 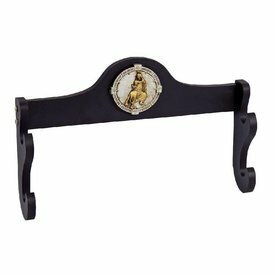 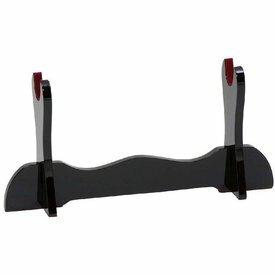 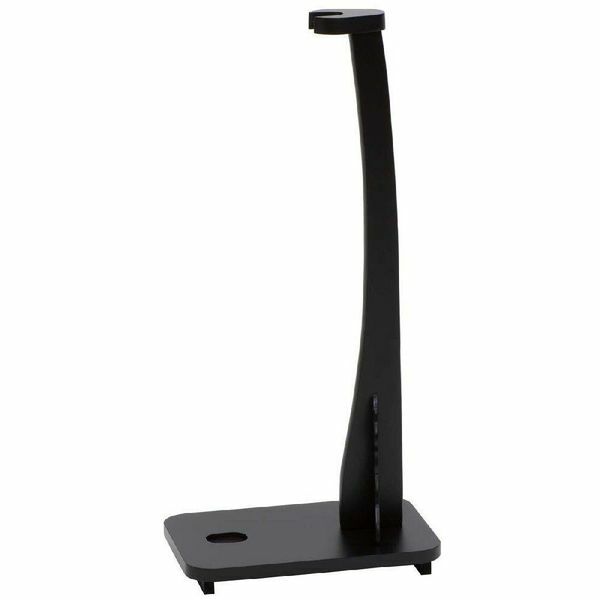 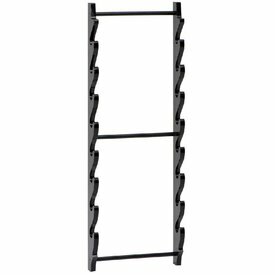 This solid stand is made of black pickled wood and is also suitable for displaying bokkens. 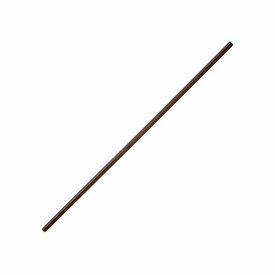 It is 60 cm long.